We’re already halfway through 2017, which means that Google has undoubtedly implemented numerous changes to the Google algorithm in order to improve the user experience. As we all know, Google tinkers with their algorithm on a daily basis in order to ensure that they offer the best search experience on the web. As such, it should come as no surprise that there are a number of new features that have been introduced that don’t just benefit users in general, but that can benefit many businesses as well. 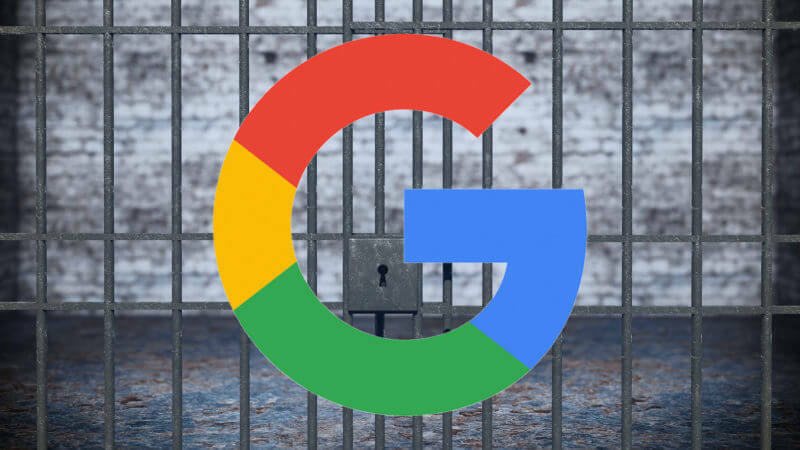 Of course, you’ll want to know what these Google updates are so that you can determine if there’s a way you can take advantage of them. Because there are a handful of features worth looking into, we will be exploring them over the course of two posts. Here’s the part one for our list of Google updates you should know about. HTTPS (Hyper Text Transfer Protocol Secure) pages appear to be getting a boost on Google’s SERP (Search Engine Results Pages). This is evident from the fact that almost half of all the search results listed on Google’s first page are HTTPS sites. This is quite an increase since this number jumped from 30 percent to 50 percent over the course of only nine months. 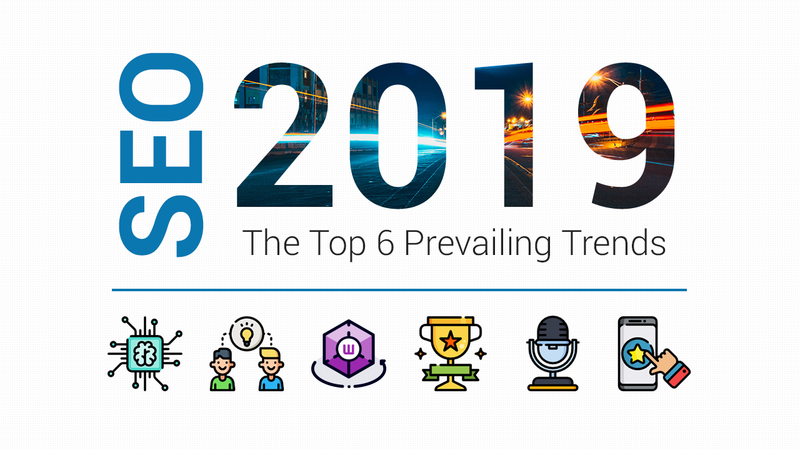 Moz predicts that this trend will only continue and expects HTTPS pages to occupy as much as 65 percent of Google’s first page by the end of the year. It seems that many websites are simply switching to HTTPS because of the fact that it’s a more secure version of HTTP. All communications between a user’s browser and an HTTPS site are encrypted, which is why they are being adopted more and more by sites that offer online banking or shopping. Basically, more sites are HTTPS, which means it makes sense that a larger percentage of sites displayed on Google’s first page would be HTTPS. However, this isn’t to say that Google algorithm hasn’t affected this trend. It turns out that Google is rewarding sites that use HTTPS pages with small rankings boost as well. As such, it can only be beneficial to adopt HTTPS for your own site. One of the biggest problems with the Internet came to the forefront this year during the American Presidential elections – fake news. The emergence of fake news in daily life has made it extremely hard for legitimate websites to earn the trust of new visitors. In order to ensure that their search results don’t recommend fake news sources, Google has made a serious effort to filter out fake news. Weeding out fake news is a difficult task, especially when so much of it floods the Internet. Although Google hasn’t solved the issue, they have made a lot of progress already this year. For example, they are using ranking signals to give more authoritative pages a rankings boost, while demoting any content discovered to be fake news. Google has even gone so far as to put together a team of actual people to evaluate searches, who they call their quality raters. Additionally, they have made it easier for users to flag content as fake news. One of the ways that Google improved their search tool a few years back was to introduce a feature called People Also Ask. This feature provides users with a list of common questions relevant to their search query. Google recently revisited this feature in order to make it more intelligent. 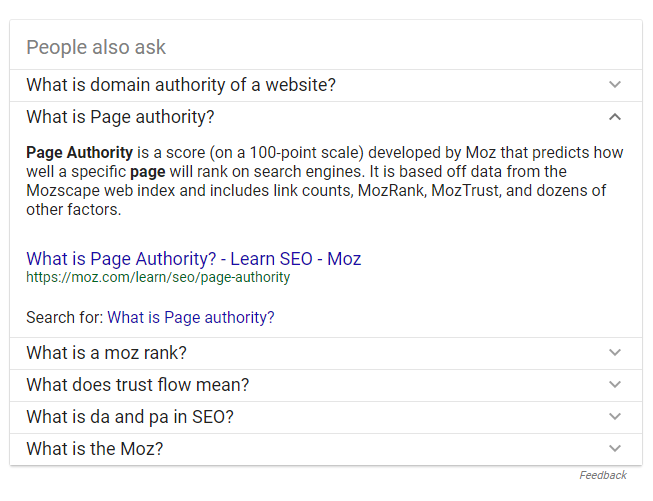 Now, not only will a short list of relevant questions pop up once a search is conducted, but each question provides an answer along with a source for that answer as well as yet another list of questions relating to that particular question. The benefit of this newly improved feature is that it makes it easier for users to fully research a subject without ever having to leave Google’s first page. Questions that appear as they keep clicking on recommendations may not even have been questions that they had until Google recommended them. 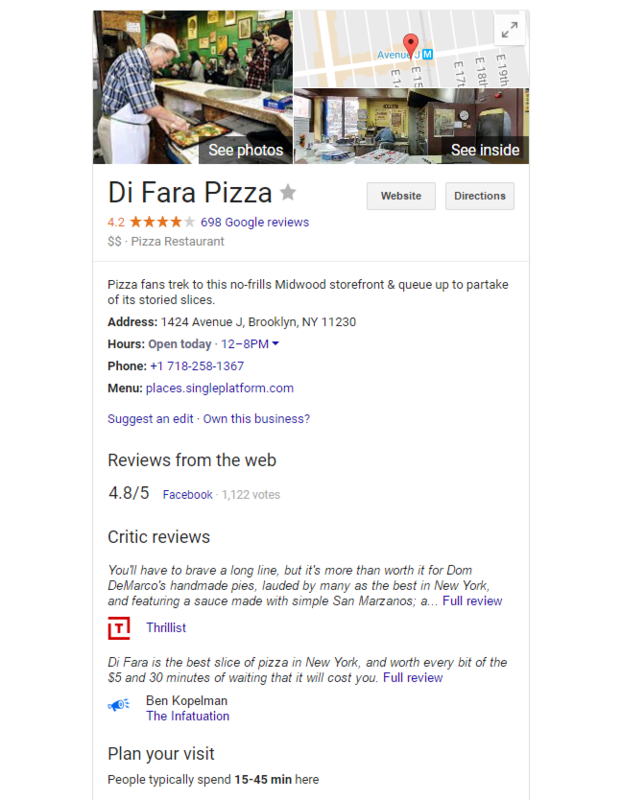 Google My Business is a great tool for business owners, but it’s become an even more helpful with Google’s most recent update. Google My Business now contains two additional reporting insights that can be incredibly beneficial to your company. These include insights into the number of customers that are returning to your business and insights into what the most popular times are for your business. These insights can tell you a lot about your marketing efforts as well as give you valuable insights on how you can adjust your marketing efforts. For example, if few people are returning, it means that they might have an issue with your product or service or that you aren’t effectively targeting them at the end of the sales funnel. As far as the insights on popular times go, this can give you an idea of when to target your customers and what the best times are to reach them, whether it’s by emailing them, posting on social media or publishing content. One of the most innovative features that were introduced to AdWords a few years ago provides businesses with the ability to find out how many people are visiting their physical stores. Since that time, Google has measured roughly four billion store visits worldwide. However, they are continuing to improve this feature even more. Using evolving measurement technology that focuses on mapping technology, survey quality, and machine learning, Google can now report more store visits without sacrificing accuracy through AdWords. This means that they can now measure store visits in areas that were typically difficult to measure, such as malls with multiple levels and areas in which several businesses were located in close proximity to one another. As you can imagine, this kind of information can be extremely valuable in a number of different ways, from finding out what types of locations your stores do well into finding out what types of marketing efforts drive more visitors. The importance of blogs has certainly grown rapidly over the last few decades. Back in the day, blogs were mostly just a way for users to share thoughts and ideas with the world. But now, they have become integral components to the marketing efforts of businesses of all sizes. When you search for “SEO blog” then a carousel of popular SEO blogs will show up at the top of your search results page. It’s another minor update that can help to improve user experience by quite a lot. However, it can also be quite beneficial to businesses as well. This is because even if you make it to the front page, your blog may not be at the very top. Most users will immediately click one of the first couples of search results instead of scrolling down to explore each option. When your blog appears in a carousel or rich list, you’ll immediately be given more visibility, thereby improving your chances of having the searcher visit your page. This feature has been implemented for both mobile search and desktop search. Okay, so Google’s new Continent Reviews feature isn’t going to upend the industry. 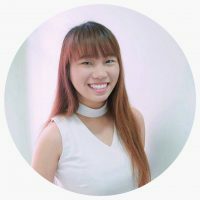 Nor is it the most helpful feature in terms of improving your marketing efforts, obtaining valuable information or even improving the user experience. In fact, it’s a bit of a silly feature – but it’s a fun one! 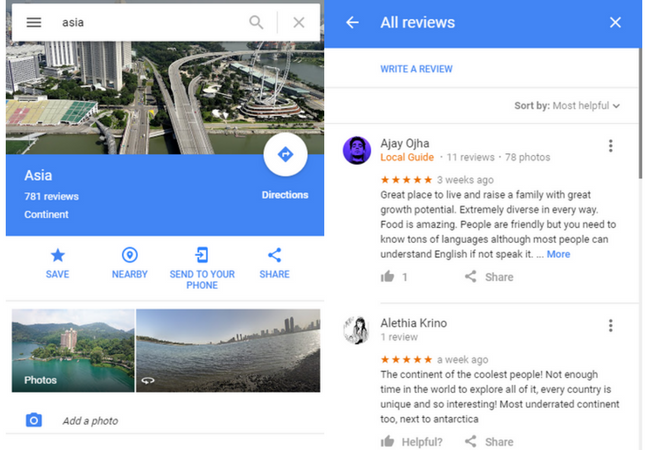 Basically, Google simply introduced a feature into Google Maps that allows users to review continents and oceans. How can this feature help you? Well, it probably won’t, not really. But it certainly won’t hurt you. One possibility is to review the continent you’re located in and connect it with your business somehow. If anything, potential customers that stumble on your review will get a kick out of your brand’s personality and sense of humor, which can help you to establish a sense of trust and interest in your brand. This feature is available on both mobile devices and desktops, in case you’re itching to begin reviewing continents as soon as possible. 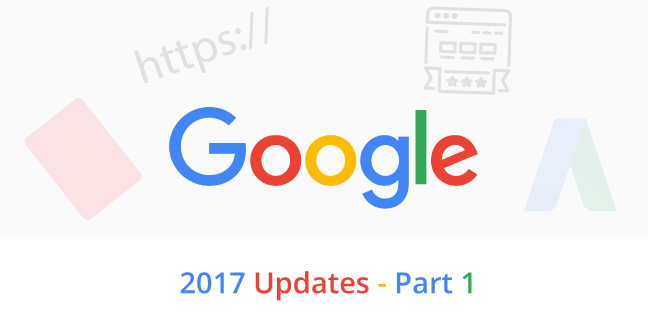 These are some of the Google updates that have been implemented so far in 2017. These updates were obviously designed to help strengthen Google’s search engine and benefit users even more, but they can certainly be used to the advantages of businesses as well. Be sure to keep your eye out for the second part of our Google updates rundown, in which we will focus on Google mobile updates that were implemented this year. What do you think of these Google updates and what are the things that you think Google could have done better? Share your thoughts with us in the comment box down below!